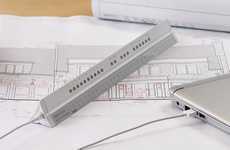 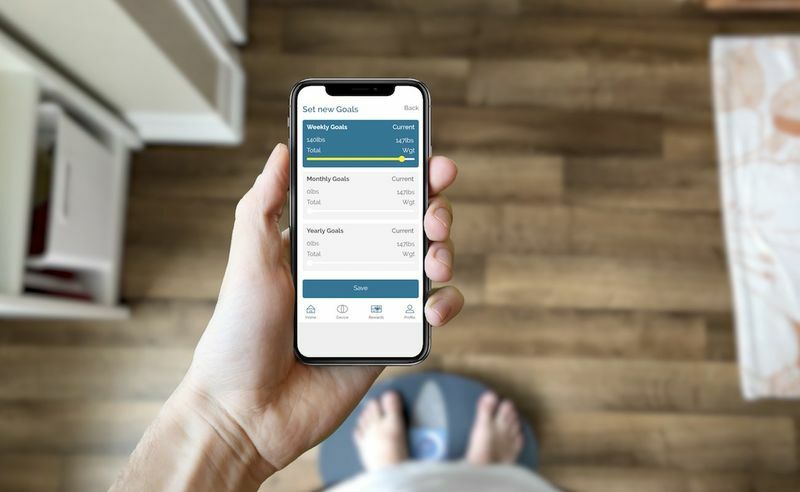 Reaching a goal can be much more exciting when you've got a reward waiting for you, so the 'YoloScale' smart scale has been developed as a piece of equipment that will offer perks for living a healthier lifestyle. 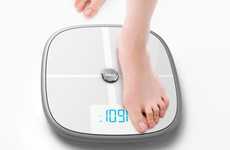 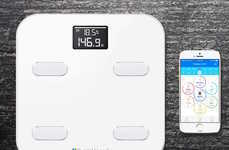 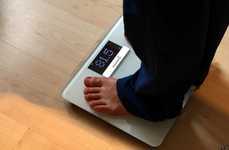 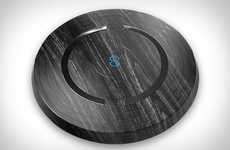 The smart scale works by having users input a goal that they want to work towards via the accompanying smartphone app and weighing themselves at least once a week. 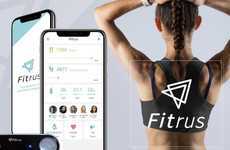 Users will receive rewards in the form of exclusive discounts, deals and gift cards for the progress they make towards their goal to help encourage them to keep going. 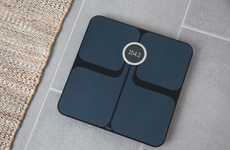 The 'YoloScale' smart scale is integrated with a waterproof touchscreen for easy navigation and Bluetooth speakers to let you play your favorite music wherever it's placed in your home.